Diet is obviously an important part of our daily lives, beyond a necessity to live, the amount of nutrients that we take in affect our bodies in very specific ways; diabetes (Type II) can occur from a body’s inability to process glucose properly and rickets is caused by a calcium and vitamin D deficiency. The ritual of diet can be culture specific as well; coming from a German background, breakfast was probably the most important meal and usually had a large selection of spreads, cold meats and jams with fresh rolls. The way in which we eat speaks volumes about ourselves, in many ways it is akin to our other daily rituals with the added physiological effect of altering our bodies if we cannot find the right balance of nutrients. The power of a balanced meal has been widely asserted in society, from making children learn better to curbing obesity, it has only been with the advent of the calorific studies, diet comparisons and arguably processed foods that this balance has been truly “figured out”. It is common for people to worry about their health in modern society, whether it is the amount of times they go to the gym in the week or which weight watchers plan they are on; size, weight and health remain hot topics for discussion in the media. Despite the wealth of information out there and the government’s attempts to persuade people to eat more healthily, many still struggle with being ‘healthy’. I, too, fall under the unhealthy category; after weighing myself at the gym for the first time for two years, I was shocked at my own weight. I am a sweet-tooth through and through, I can’t get enough of chocolate, where in cake, brownies or bar form. I know I need to change this because ultimately, clothes are difficult to find, I am not that fit and I don’t want to set up myself up in the future for poor health. I have never been one for diets myself, the energy and devotion required for a complete change has always been a struggle for me; instead I have tried to instead change my lifestyle rather than “go on a diet”. I understand how difficult it is for people bombarded with images of photoshopped models to actually see themselves ever becoming like that, especially when I will have to lose 30kg just to be considered healthy by the NHS in terms of BMI. That journey is long and arduous, if only there was a short cut that allowed one to balance diet with everything else. Enter the pseudo-nostalgic paleo-diet. The Paleodiets self proclaimed founder is Dr Loren Cordain, who has quite a number of papers published on his website; this was particularly useful to myself researching this topic since a lot of websites I came across asserted various “benefits” and “facts” about the diet without linking to any proper relevant information. 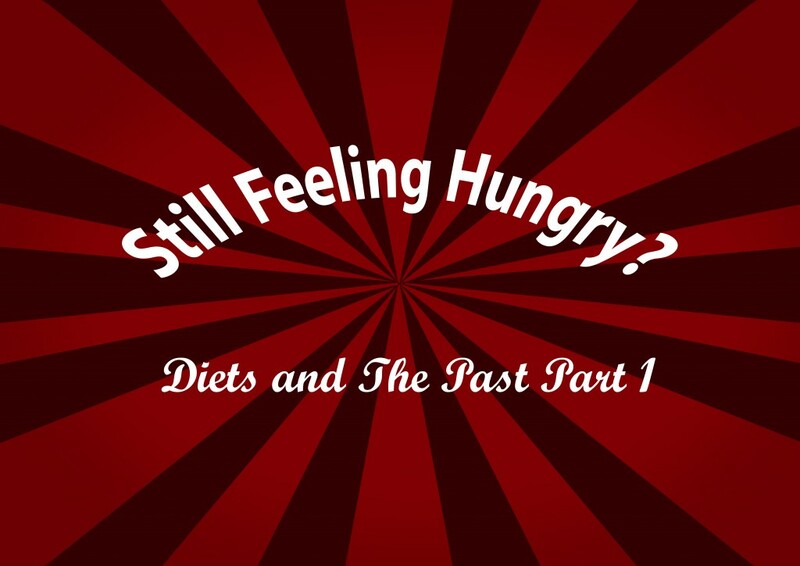 If you have an interest in diet in the past, you will probably have come across Dr Cordain’s work, however more interesting is the discussions and debates between different papers looking into diet in the past. According to one of Dr. Cordain’s papers, the reason for the so-called “diseases of civilisation” is due to a dramatic change of diet that occurred with the advent of agriculture, 10,000 years ago. “The discordance’ between modern and Palaeolithic diets contributes to the many diet related health problems” he asserts; of particular interest is the article Palaeolithic Nutrition: What did our ancestors eat, which describes briefly the environmental effect on diets as well as our modern day ethnographic evidence for the alleged ‘healthiness’ of hunter gatherer diets. Dr. Cordain compares modern American dietary make-ups to hunter gatherer diets like those of the !Kung people using plant and animal percentage ratios. The claim being that access to plant materials at high levels only became available after farming. I would like to point out that I am not claiming that this is entirely wrong, in fact I support careful research into the various factor affecting modern health. However I feel that there is something in the fascination of going “back to nature” that seems entwined with the idea of the paleo-diet. I share a sense of understanding with the practitioners of the paelo-diets but it seems that the idea is better than its reality. Let us remember that it was only recently our genes were selected for lactase persistence (ability to process dairy); with these dramatic changes in the way we deal with food after the advent of farming, is a diet based on pre-agriculture suited to us anymore? Can we skip over the last 10,000years to solve the so called diseases of civilisation? Is there a point at which going back to basics cuts off?